Parks require a backpacker backcountry permit registration previous to getting on the trails for an over night visit. 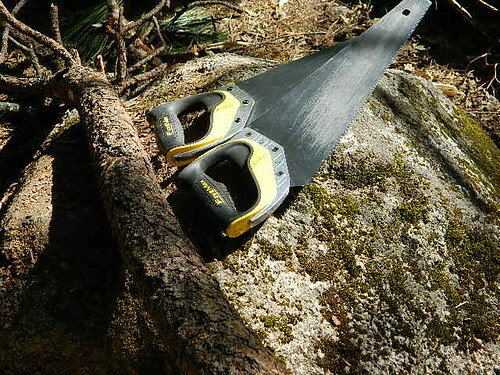 The purpose of this is to locate backpackers of an emergency. (fire or storm dangers) Can be obtained free at most visitor centers or ranger stations as per park. Many parks have trail head parking spots with self-registration. wherever a Land&Water Conservation Fund Act (LWCFA) entrance fee is charged. Admits the pass holder & any accompanying passengers in a private vehicle. Permits unlimited entries to all federal LWCFA entrance fee areas. Good for 1 year starting from date of purchase (& ending the last day of the purchase month 1 year later). Purchasing a Golden Eagel Passport when visiting several areas that charge LWCFA entrance fees may be benefical. May be purchased at any federal area where a LWCFA entrance fee is charged. Purchase a pass by mail. Provides a 50% discount on federal LWCFA use fees charged for facilities & services such as camping, swimming, parking, boat launching, and tours. (Does not cover or reduce special recreation permit fees or fees charged by concessioners). 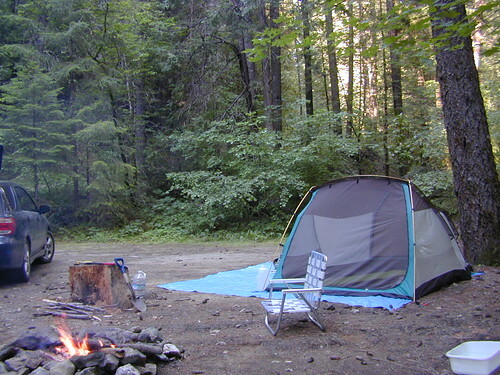 Covers a 50% discount in National Forest campgrounds operated by concessioners. Must be obtained in person at a federal area where a LWCFA fee is charged, or at a federal office where the passport is available. Available only to citizens or permanent residents of the United States who are medically determined to be blind or permanently disabled. (By showing proof of medically determined permanent disability or eligibility for receiving benefits under federal law). Also provides a 50% discount on federal LWCFA use fees charged for facilities & services such as camping, swimming, parking, boat launching, and tours. Does not cover or reduce special recreation permit fees or fees charged by concessioners. 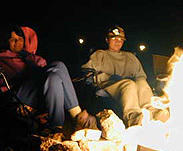 Forest Service campground concession operators do provide the 50% discount for National Forst campgrounds. Must be obtained in person at a federal area where a LWCFA entrance fee is charged, or from a federal office where the Passports are available. One-time $10.00 processing charge to obtain the Golden Age Passport. Available only to U.S. citizens or permanent residents who are 62 years of age or older. (You must show proof of age, such as a state driver's license, birth certificate, or similar document).